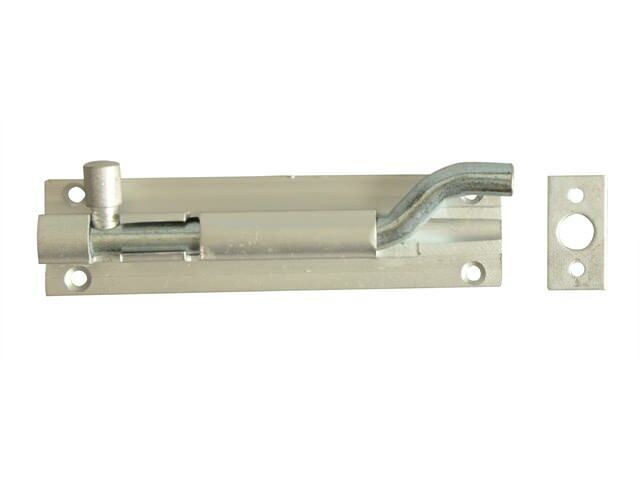 SKU: FGEDBLTNAL4 Category: Door Chains, Bolts & Viewers Brands: Forge. Forge internal door bolt used for securing doors or cupboards. The necked version can be used for outward opening doors.